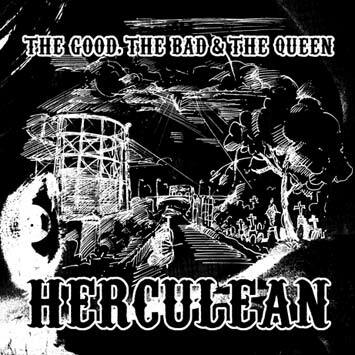 Note : The artwork for this limited edition single, depicting a West London industrial scene, is by the album's bass player Paul Simonon. ©2009 Djouls.com. All Rights Reserved. Design by Azork , Powered by Dotclear.